Autumn is here, and harvest is just around the corner. These Fall days are a great time to complete those cleaning tasks you have been putting off. As a veteran, it’s also a great time to review your chore list. Locate your discharge papers. 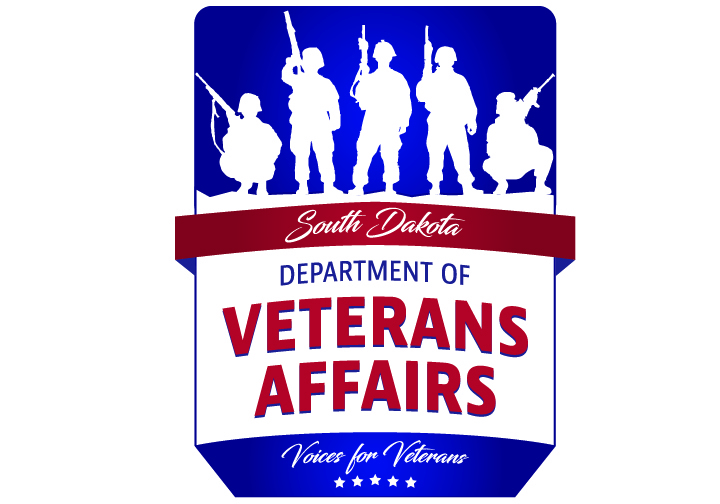 These papers are needed to verify military service for healthcare benefits, retirement, employment, education benefits and burial benefits. Record your discharge papers with the local county register of deeds. It costs nothing, and they are then on file for you or your family to retrieve when needed. 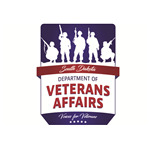 Locate and visit your local county or tribal veterans service office (https://vetaffairs.sd.gov/veteransserviceofficers/locatevso.aspx) or our claims office (2501 W. 22nd Street) in Sioux Falls. Benefits and services are ever-changing. It is important for you to have that constant contact with these experts. Study agent orange and burn pit materials. Sign in on the registries. It is important that this exposure is identified and documented. Schedule your yearly physical. Don’t forget to share information on flashbacks, anxiety and nightmares with your doctor. Share your stories. Your stories are a legacy. They can awaken future generations to their potential and provide them with a better understanding of sacrifices made. Participate in sendoff and welcome home events. Share those five important words – “thank you for your service.” Take advantage of every opportunity to make a positive impact on others. No soldier stands alone. Assist them with transition from military to civilian life. Combat is a team sport where no one goes it alone. Regardless of rank, branch or specialty, a servicemember is always a servicemember. We are all on the same team and we all have the camaraderie of knowing what it is like to put our lives on hold and fight for our country.